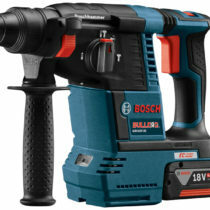 Bosch announces a new GBH18V-26D 18V EC Brushless 1″ SDS Plus Bulldog Rotary Hammer. The Bosch GBH18V-26D 18V EC Brushless 1″ SDS Plus Bulldog Rotary Hammer has all the power of the great GBH18V-26 brushless 1″ bulldog model such as strong 1.9 ft-lbs impact energy but in an extended reach D-handle design. 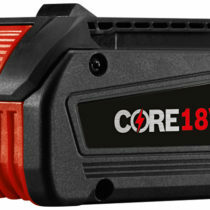 It also inherits Bosch’s KickBack Control technology safety feature reduces the risk of sudden tool reactions in binding conditions by an integrated acceleration sensor automatically shuts the tool off if the bit binds to help prevent potential user injury. It’s extended reach D-handle design means it works well for overhead situations where one needs extra reach with it’s 17.5″ tool length. Just like it’s GBH18V-26 brushless sibling, the Bosch GBH18V-26D has the ability to use an optional external dust extractor which is the Bosch PRO+GUARD™ dust solutions unit. 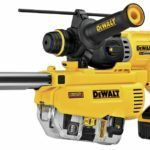 Other features include rotary only, hammer only (chipping) and rotary + hammer modes plus the bit angle setting for chipping, on board LED light, 360 degree rotating side handle with depth rod and variable speed trigger. Unlike the Bosch GBH18V-26, the GBH18V-26D does not inherit the Electronic Precision Control mode that provides slower ramp-up for accurate bit starts but I don’t find this to be a negative and also doesn’t inherit vibration control either which might be something you might want to reach for the GBH18V-26 if you want less vibration. 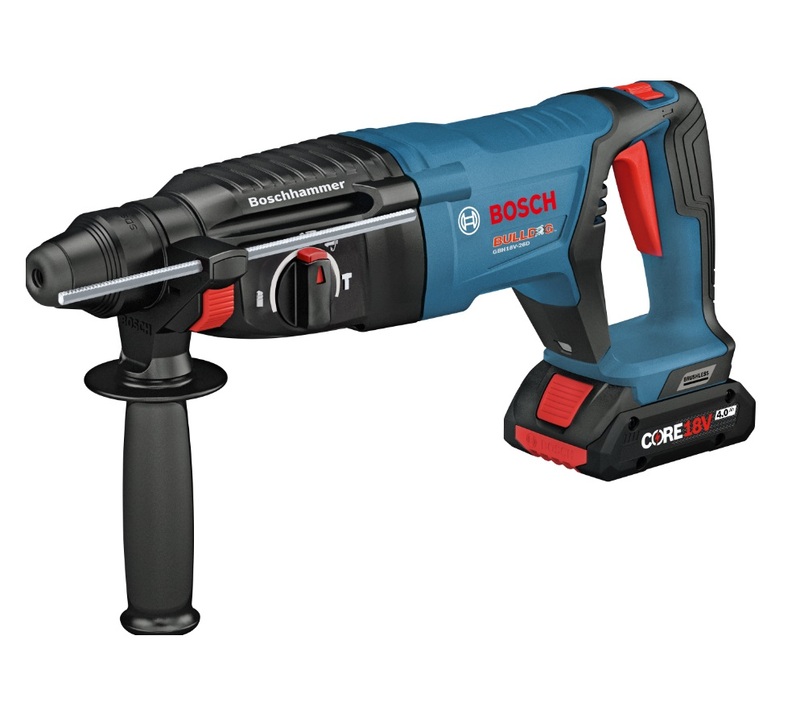 According to Bosch the GBH18V-26D 18V EC Brushless 1″ SDS Plus Bulldog Rotary Hammer is said to have corded-like performance which is exactly what users want when going cordless. 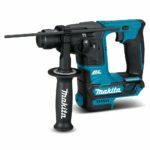 The Bosch GBH18V-26D 18V EC Brushless 1″ SDS Plus Bulldog Rotary Hammer is available now for $219 USD and $279 Canadian as a baretool.